To compete against popular entry-level smartphones like the Xiaomi Redmi 1s, and Lenovo A6000, Honor had launched the Holly back in 2014. 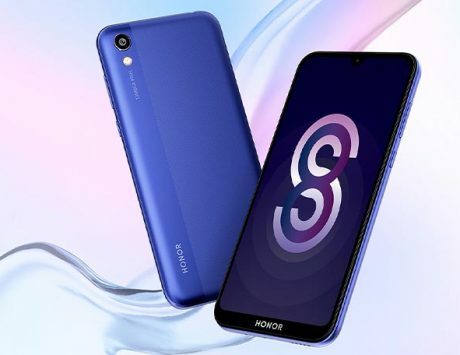 The smartphone was launched for Rs 6,999, and more than a year later, the company today launched its successor — the Honor Holly 2 Plus — which is priced at Rs 8,999. 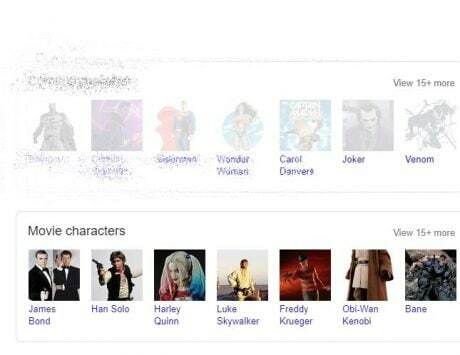 Since 2014 though, times have changed and competition is much higher in this segment. Phablets like the YU Yureka Plus and Lenovo K3 Note among others are quite popular in this segment, while the likes of the Asus Zenfone 2 Laser (ZE500KL), Micromax Canvas Nitro 4G, Samsung Galaxy On5, and the Lenovo Vibe P1m will prove tough competitors to the new Holly 2 Plus. We spent some time with the smartphone earlier this month, and here are our first impressions. The Holly with its plastic body may look cheap by today’s standards, but with the Holly 2 Plus, Honor has taken things up a notch. 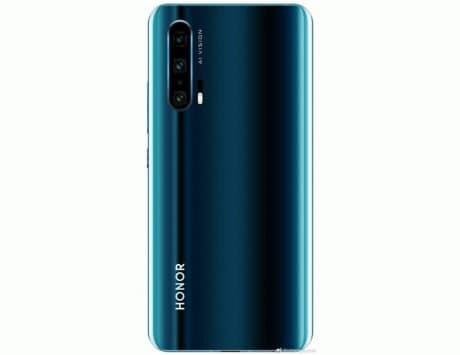 The overall look is quite similar, and Honor has retained the polycarbonate body, but the overall quality is much better. There is also a metallic frame that adds a much-needed premium touch to the device. 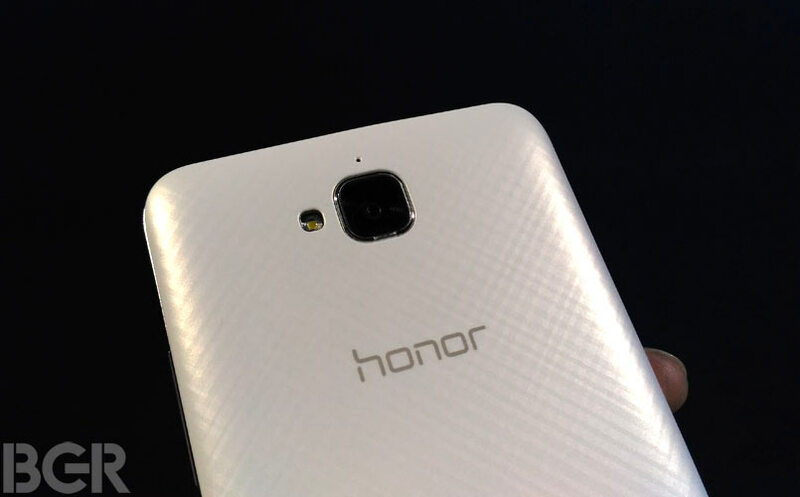 Instead of a plain looking back panel, Honor has also opted for a crisscrossed pattern, which adds to the bling when seen under bright lights. 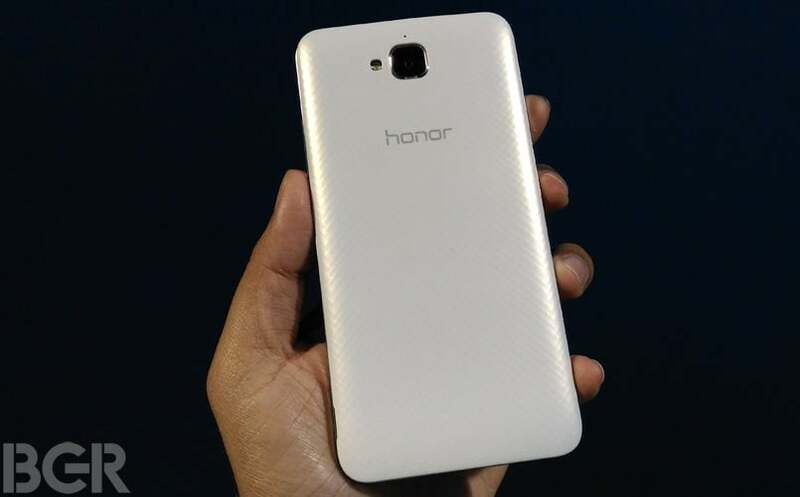 At the back there is also the primary camera, LED flash and the Honor logo. 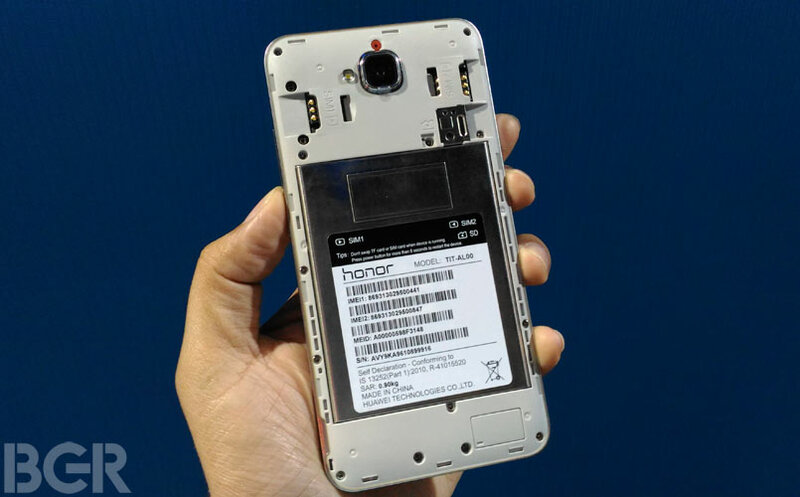 The panel is removable and underneath you will find dual-SIM card slots, microSD card slot and a non-removable battery. The front is quite plain with the screen, sensor, ear piece and the front camera. There are no capacitive buttons up front either, and Honor has instead opted for on-screen navigational buttons. On the sides are the volume rocker and power button. 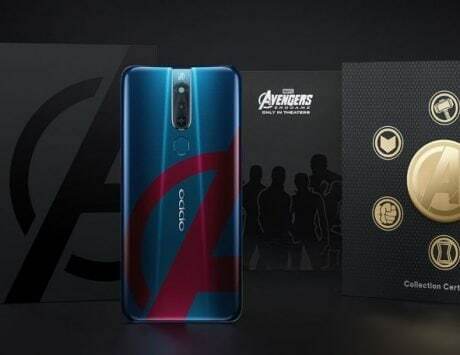 The Holly was a decent performer with a set of specifications that included a 5-inch 720p display, 1.3GHz MediaTek MT6582 quad-core chipset, 1GB of RAM and 16GB internal storage that can be expanded using a microSD card. 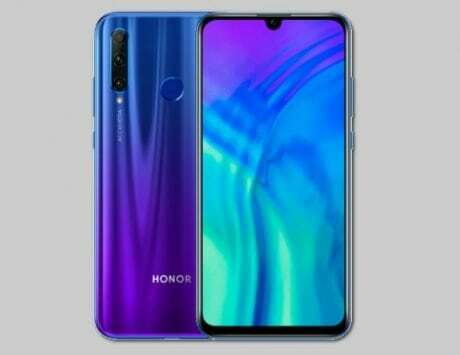 It also featured an 8-megapixel rear camera, 2-megapixel selfie camera, 2,000mAh battery, and connectivity options like dual-SIM card slots and 3G support. 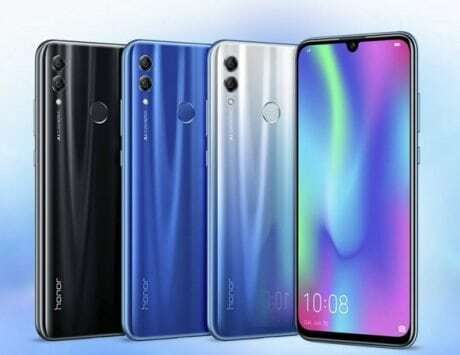 Honor has again improved on nearly all fronts with the Holly 2 Plus. 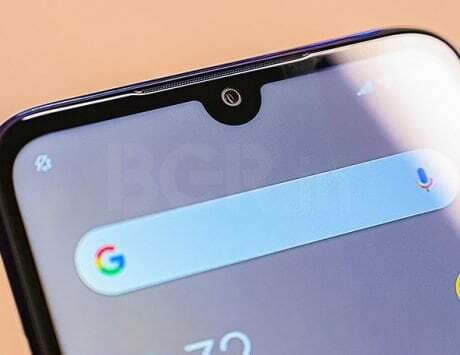 While the 5-inch HD (1280×720 pixels) display is retained, the new smartphone is now powered by a 1.3GHz MediaTek MT6735P 64-bit quad-core processor paired with 2GB of RAM. 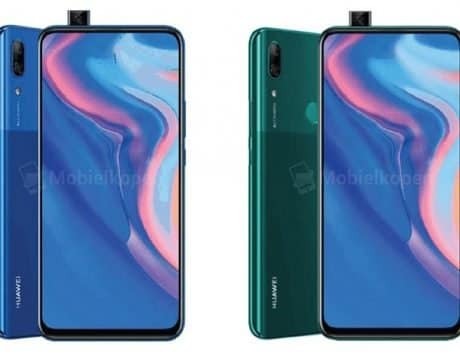 There are improvements on the camera front too, with the smartphone featuring a 13-megapixel camera at the back, and a 5-megapixel up front. While on paper, these seem like an improvement, due to the bad lighting conditions at the event we weren’t able to test the camera, and we will reserve our judgment for when we review it. The Holly 2 Plus surprisingly skips on a fingerprint scanner, which seems to be one of the hottest features in sub-Rs 10,000 smartphones these days. But it makes up for its absence with a 4,000mAh battery that the company claims is good enough to last more than a day. 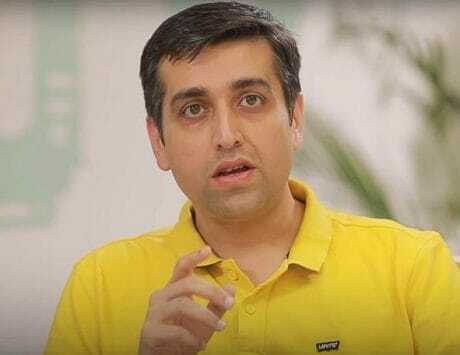 Another talking point is the addition of 4G LTE support, something that was missing on the Holly. 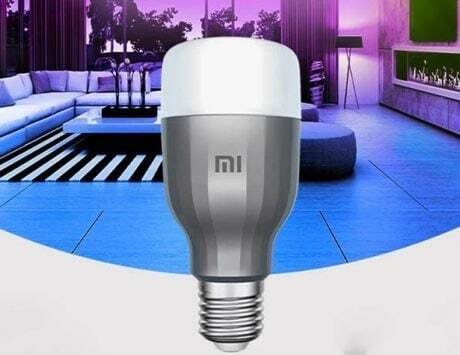 The new Holly 2 Plus then seems to be targeted at buyers on a budget. While we didn’t find any faults during our short time with the smartphone, it will face some tough competition from devices like Asus Zenfone 2 Laser (ZE500KL), Micromax Canvas Nitro 4G, Samsung Galaxy On5, and the Lenovo Vibe P1m. They offer much of the same set of specifications and features and are priced below Rs 9,000 as well. The Honor Holly 2 Plus goes on sale from February 15 onwards on Amazon India and Flipkart.